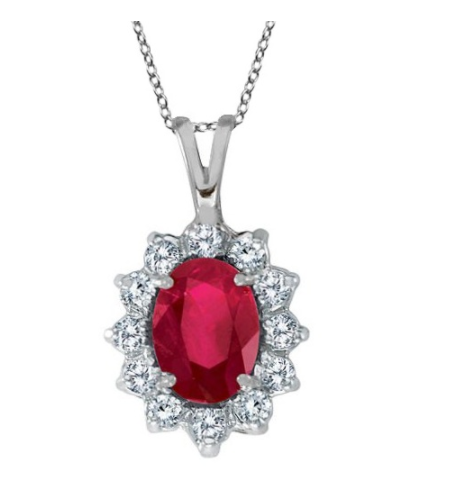 Blue sapphire, emerald green and ruby red are just some of the colors that are trendy to wear this winter. 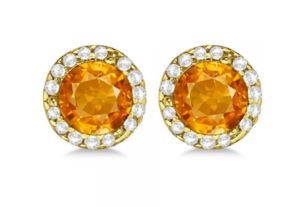 For winter enthusiasts looking to add some sparkle to their wardrobe, just add some elegant jewels in a variety of colors to compliment your winter wonderland looks. 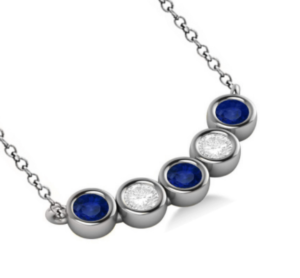 Whether you’re going to a holiday party, having a night out on the town or just getting together with friends for a nice meal by the fireplace, jewelry is always the finishing touch for anything outfit. 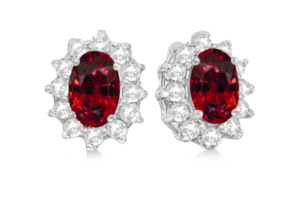 They also make for great presents for the upcoming holiday season. 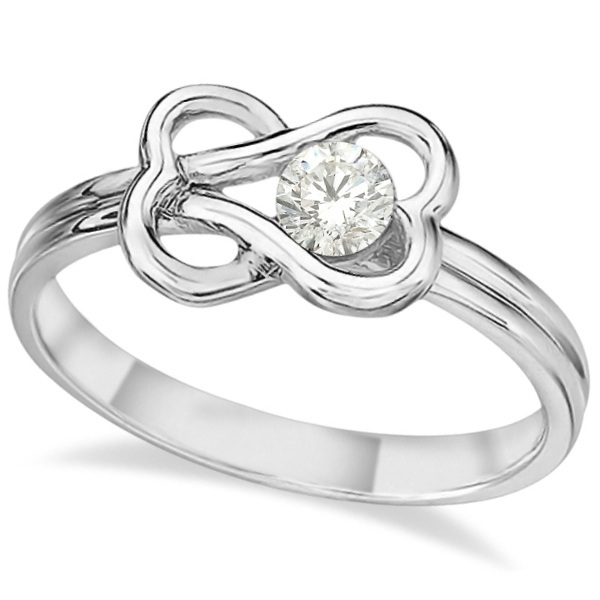 I mean, how can you go wrong with giving jewelry as a gift? 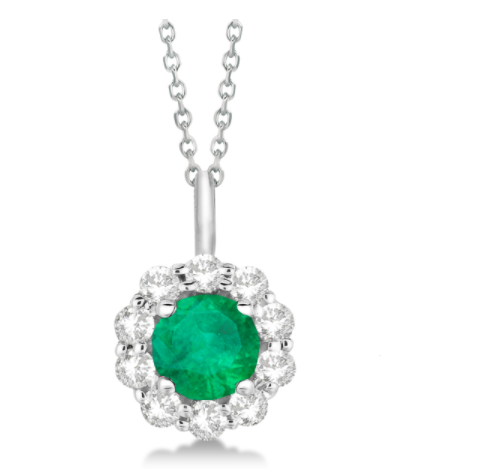 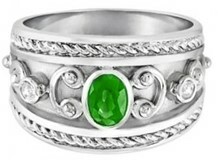 Nothing is more of a showstopper than emerald pieces of jewelry. 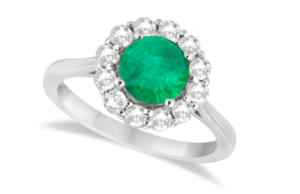 Just imagine a classic LBD (little black dress) with a pop of emerald, like Allurez‘s diamond and emerald ring in 14K white gold, or a diamond and emerald necklace. 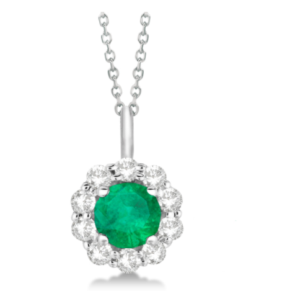 When wearing emerald jewels, like the pear-shaped emerald necklace in 14k white gold, your whole look is automatically vamped up. 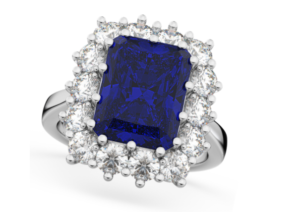 Many like to wear navy as a substitute to black because its not as harsh, and these blue sapphire pieces of jewelry will help finish off your look. 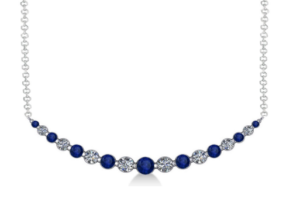 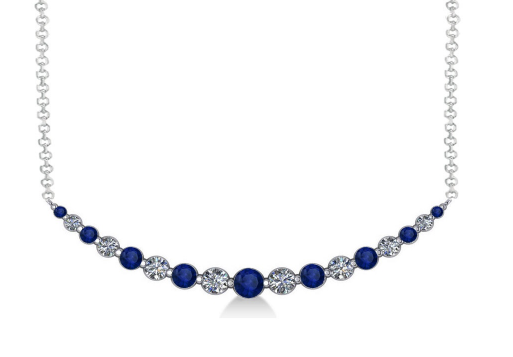 For a really sharp monochromatic look you can pair navy boots or a really chic coat with a diamond and blue sapphire necklace, like the one Allurez has in 14K white gold – or a similar blue and sapphire pendant. 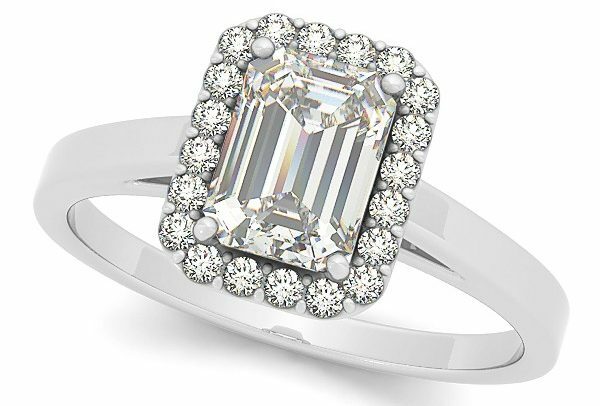 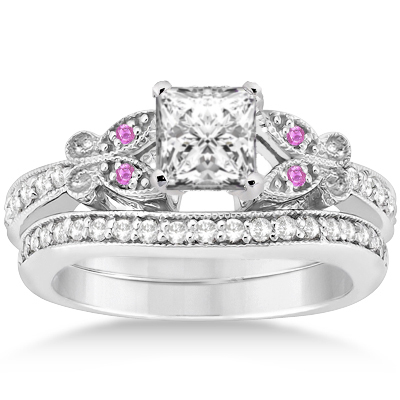 You can also opt instead for some attention-grabbing bling on your finger, like an emerald cut blue sapphire and diamond ring in 14k white gold. Red is also a trendy color for the winter, I mean, has it ever not been? 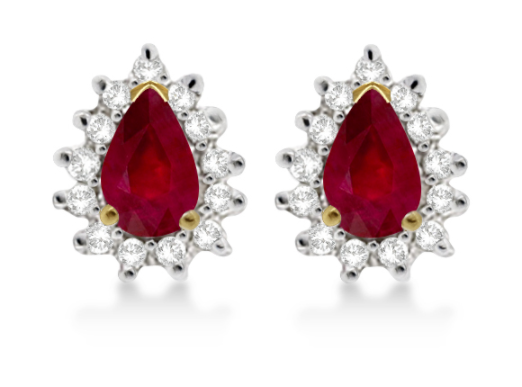 Every holiday party has someone wearing a red dress and a bold red lip against a snowy winter background is so picturesque. 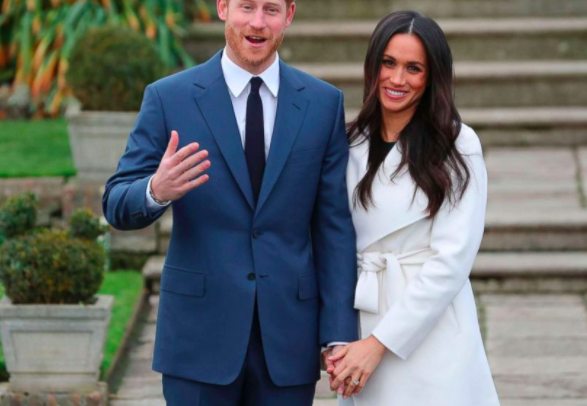 Winter is also when the red nails come out, the red coats and every red accessory that pops against the stark white backdrop that winter typically has to offer with its snow. 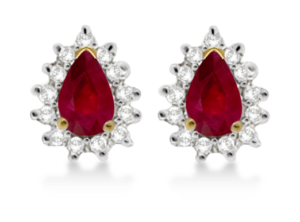 Every fashionista should have some red jewels among their accessories, like Allurez’s ruby and diamond necklace in 14k white gold and the tear drop-shaped ruby and diamond earrings in 14k yellow gold. 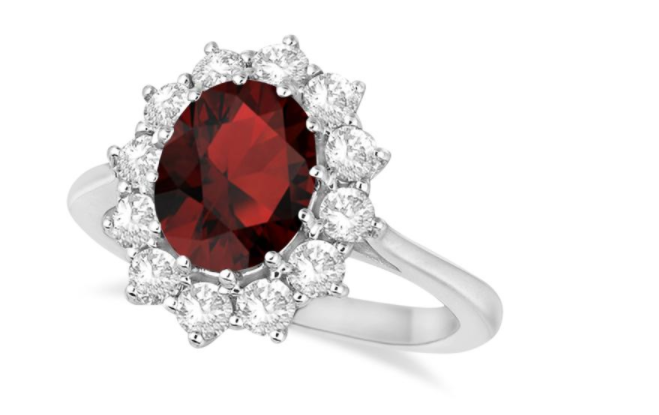 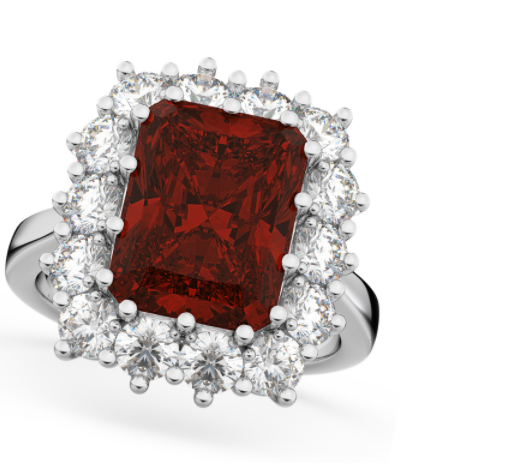 For a matching set, treat yourself with Allurez‘s oval garnet and diamond ring and oval garnet and diamond earrings, both in 14k white gold. 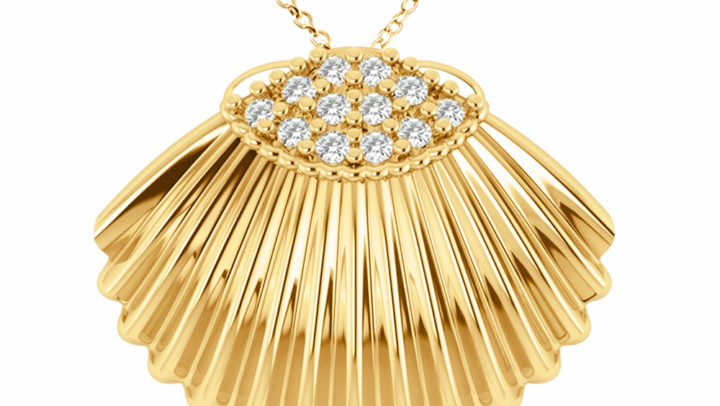 Each piece on jewelry comes with the option of custom designing it to your liking, which includes changing the stone, or switching it to yellow gold or rose gold. Last but certainly what’s a winter wardrobe without some citrine. 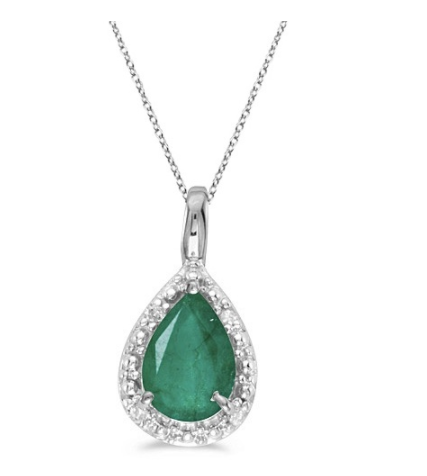 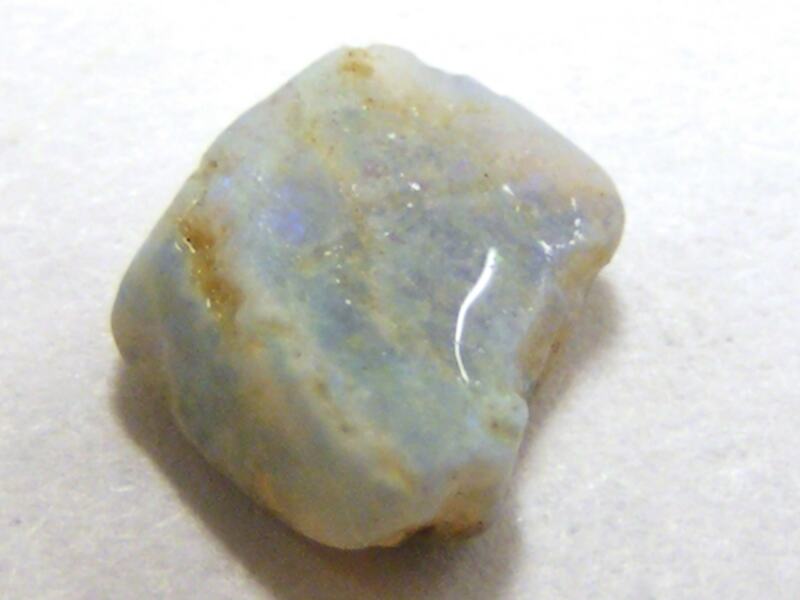 The exquisite stone pairs beautifully with brown, white, green and many other winter colors. 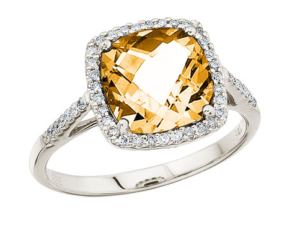 A lot of designers are also recently leaning toward that mustard yellow color for their winter designs, which would pair perfectly with citrine. 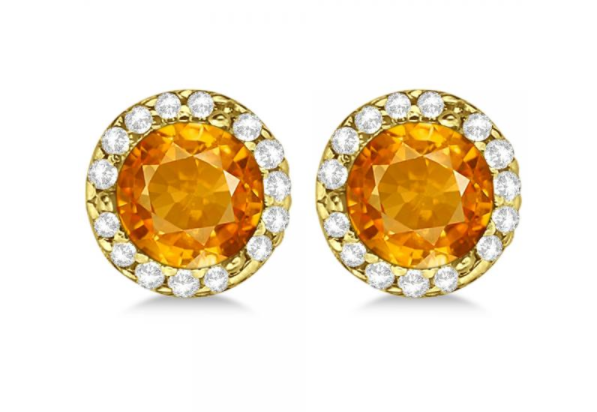 For some jeweled options, check out Allurez‘s diamond and citrine earrings in 14K yellow gold and the cushion cut citrine and diamond cocktail ring 14k white gold.